Liz Swisher, a former Yale classmate of Supreme Court nominee Brett Kavanaugh, alleges he lied under oath to the Senate Judiciary Committee. A prominent Seattle doctor and former Yale classmate of Supreme Court nominee Brett Kavanaugh alleges he lied under oath to the Senate Judiciary Committee about his drinking habits in college. 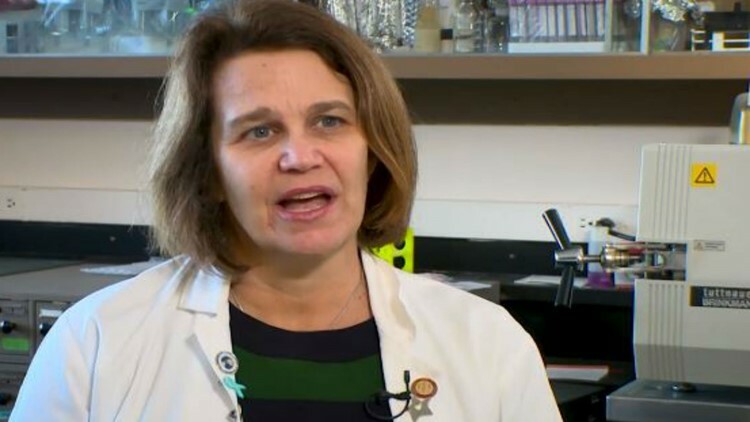 Liz Swisher, a UW Medicine professor and director of the Breast and Ovarian Cancer Prevention Program at Seattle Cancer Care Alliance, appeared on MSNBC and CNN on Friday. Alcohol became the focus of the hearing on Thursday after Christine Blasey Ford gave wrenching testimony Thursday about allegedly being attacked by Kavanaugh when they were both teenagers. Ford alleges Kavanaugh pinned her down, groped her, and tried to remove her clothes. She alleges he was "stumbling drunk" at the time. Former classmates have described Kavanaugh as "sloppy" and "frequently" drunk. Though she alleges the Supreme Court nominee lied about his drinking habits, Swisher says she never saw Kavanaugh act sexually aggressive and was not a witness to allegations made by another Yale friend, Deborah Ramirez. Swisher describes befriending Kavanaugh during her freshman year. Earlier in the week, Swisher gave an interview to the Washington Post, after Kavanaugh denied that he drank excessively. Swisher says she's willing to talk to the FBI. On Friday, President Trump ordered the FBI to reopen the background investigation of Kavanaugh. So far, Swisher has not responded to multiple calls and emails this week by KING 5.